You Pick Local Quad Cities Area Homes You Like, The Taylor Team Will Do The Rest. 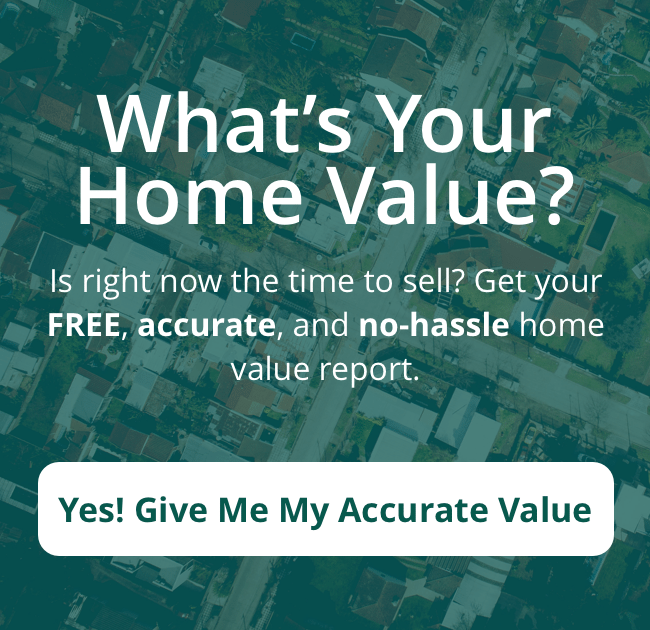 Ready to look at homes for sale in Quad Cities? We have your back when it comes to negotiating a great deal, noticing those things most people don’t catch, handling all of the paperwork, & finding those properties you can’t easily find online. The Most Important Decision When You Buy A House In The Quad Cities Area Is Choosing The Right Agent! Buying a house is one of the largest investments you will ever make. It is important to have someone who is experienced, professional, and dedicated to helping you find the perfect home for your needs. Have you already began the search for your new Quad City area house? Looking online can help to get you started, but working with an agent will help ensure you are seeing ALL available properties and not missing anything during the inspection or during the sale process. Having an expert by your side will ensure you receive the best price for the house and don’t find yourself overpaying or purchasing a house that isn’t right for you. When you work with The Taylor Team, you will receive all the benefits of working with someone who is knowledgeable and passionate about what they do. Buying a house is a huge decision. When you work with a professional at the Taylor Team, you will receive service from an experienced, knowledgeable, and passionate agent. You will have someone by your side to handle all the pitfalls and common things that come up during the buying process. We have a full-service team dedicated to helping you find the perfect property, at the perfect price. Yes! I Want To Buy A House! Fill out the form below or give us a ring at (309) 314-7350 to tell us about the property you are looking for. Our team will help you find the perfect house while negotiating the best price possible. Get in touch with our team today to learn more!